Youth Sunday School begins at 9:30 A.M., and is held in the Christian Education Building located in back of the sanctuary. Adult Sunday School begins at 9:30 A.M. and is held in the Fellowship Hall in the church building. 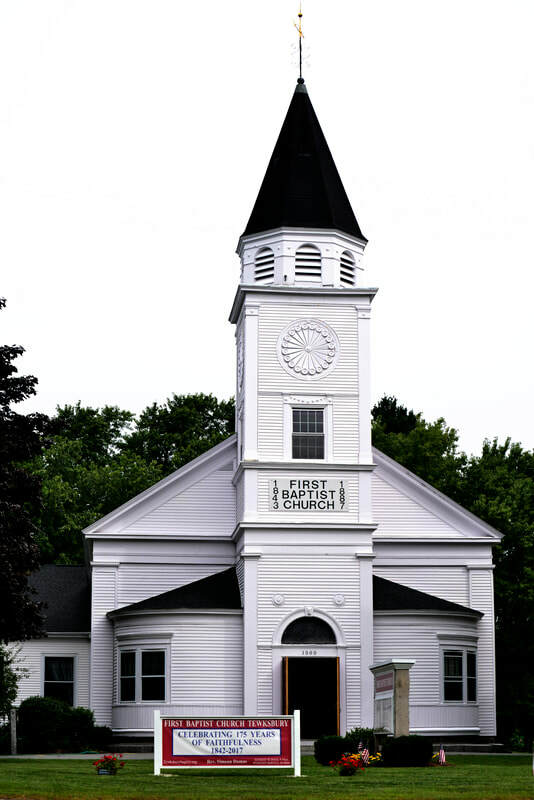 Our Sunday morning worship begins at 10:30 A.M..
We are located at 1500 Andover Street,(route 133) in Tewskbury, MA 01876.